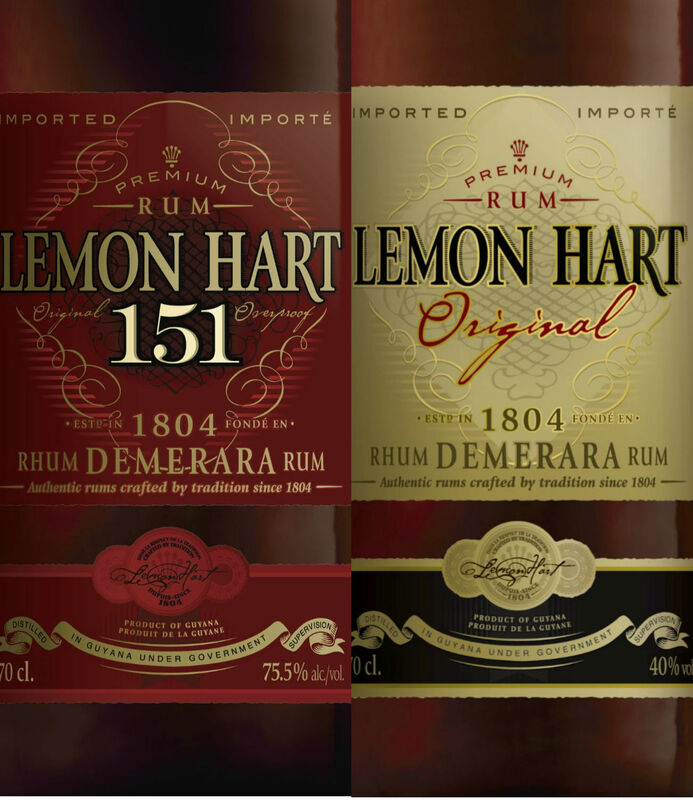 Yes folks, the Lemon Hart rum including the 151 will be sold in Europe by Distillerie Kammer-Kirsch who are the exclusive distributor for Lemon Hart in Germany and Austria who will start with the reintroduction of the product latest beginning of August. That was some great news me thinks! Lemon Hart 151 (75.5% vol.) and Lemon Hart Original (40% vol.) are the authentic blends of select Demerara rums, distilled, aged and blended on the East Bank of the age-old, world famous colony of Demerara in Guyana. As many of us know there were in excess of 200 small distilleries operating in Guyana in the 17th and 18th centuries which eventually were closed down and today, there remains just one distillery (DDL) situated at the historical Plantation Diamond Estate. At this distillery, the time honored techniques, standards and methods of the age-old art of rum distillation, aging and blending are maintained even to this day. Kammer-Kirsch are one of the preeminent importers of premium spirits in Germany today, representing international brands such as Tia Maria, Seagram’s Gin, Buffalo Trace Bourbon and Benriach Single Malt Scotch. 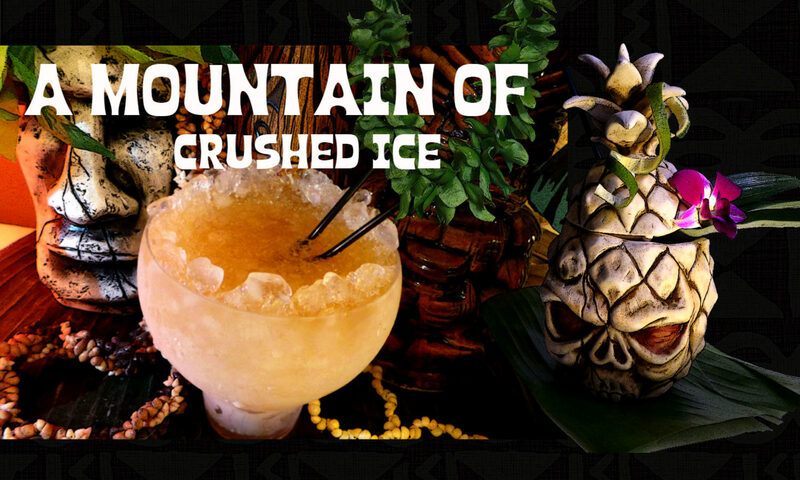 In the world of overproof rums, there is only one legend, one that is called for by name. distilled, aged and blended in Guyana, Lemon Hart 151 is a high proof (75.5% vol.) Demerara rum, best used in moderation as a float in tiki drinks and signature cocktails alike. 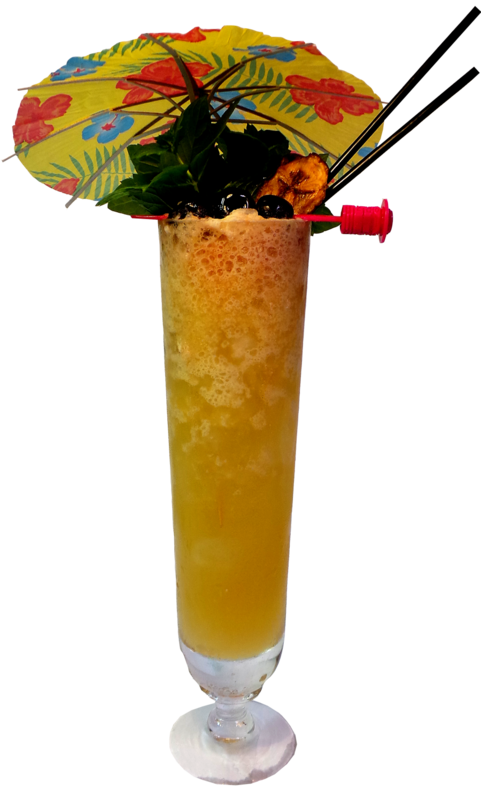 According to most tiki drinks aficionados including myself, there is no substitute to Lemon Hart 151. Last available in the German market in 2009, Lemon Hart 151 was at that time a favorite of mixologists and as a result, the leading dark rum for cocktails in bars and nightclubs in Germany. Tasting notes: hints of burnt caramel, dried apricot and baked apples with that typical a bit smoky flavor of a true demerara rum. So folks, we thought it was going to be gone but luckily for us imbibers instead it´s now sold in the US and soon also in Europe – the legend lives on. 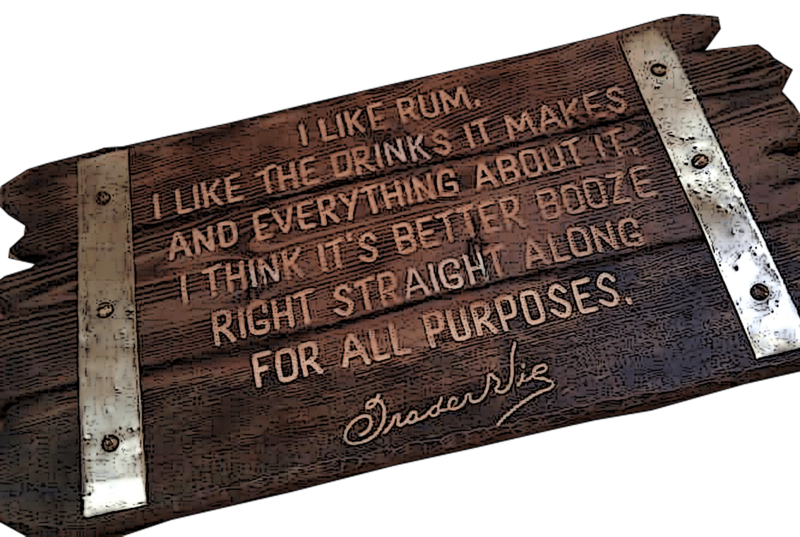 I´ll happily drink to that! paleiko – It sounds tasty! Jeff H – thanks! i have yet to make a side tasting and i WILL! Michael – Drinkology in Germany, the link is in the left sidebar under Online Spirit Shops.I think they ship to the UK (?? ), the ship to Sweden. Available in Germany now – but can it be shipped to the UK? I thought there was free trade within the European Union – so much for that if they don’t allow shipping! Has anyone news of *any* online retailers in Europe offering this and willing to ship to the UK??? Bartender friend (not Martin Cate) from Smuggler’s Cove said it was in fact different and not as good. I did not do a taste test so I can’t opine. Love your blog – thanks! Bought the Lemon Hart 151 a couple of days ago at my local store here in Germany and used it as topping for a Vanilla Daiquiri. Tasty ! butters – as far as i know the flavor isn´t changed. Nathan – that was weird..i hope they change their mind. And since i`ve got the question – for people in Sweden being able to buy LH151 and the original LH from Distillerie Kammer- Kirsch , it won`t be exported because of tax complications. Let`s just hope there will be an online store in Europe who will be able to ship it – soon. love this blog! do you know if this will be the same recipe? I have to admit I don’t like the new label and from reading about Lemon Hart 151 online I have heard that with this new label the flavor will be different. That being said, I am happy that LH151 will be available to you!